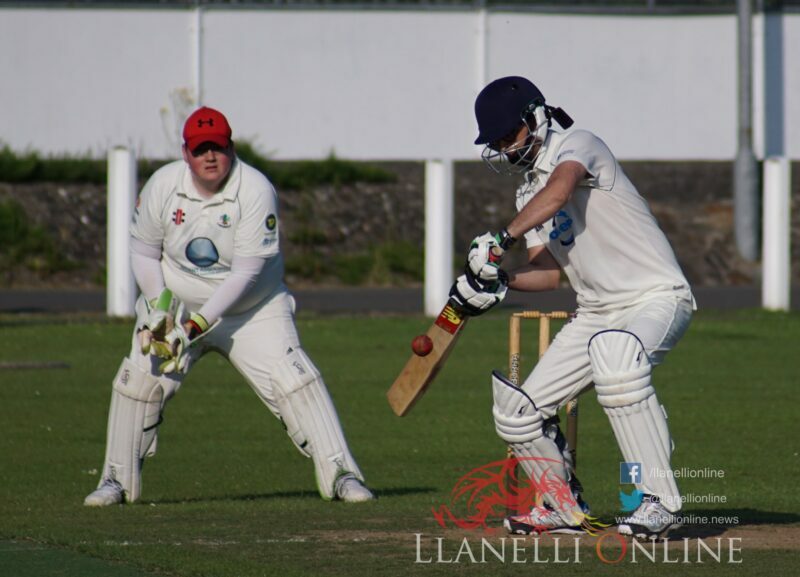 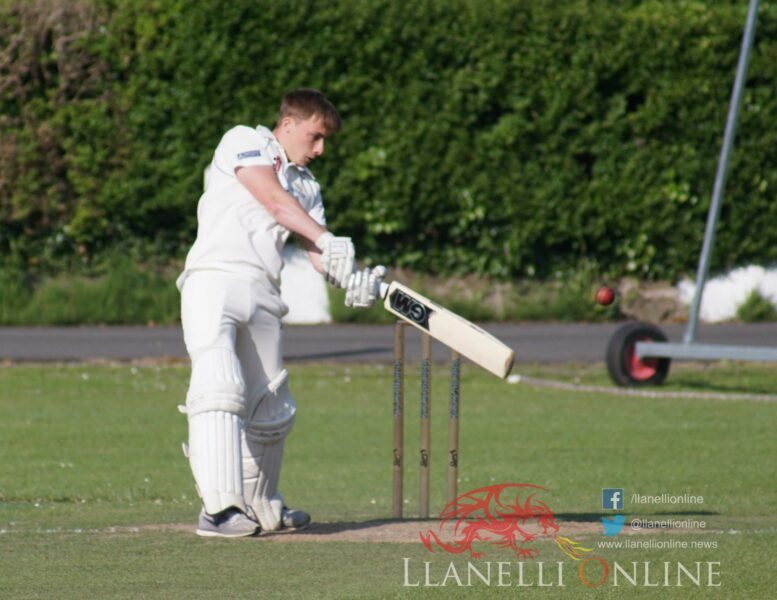 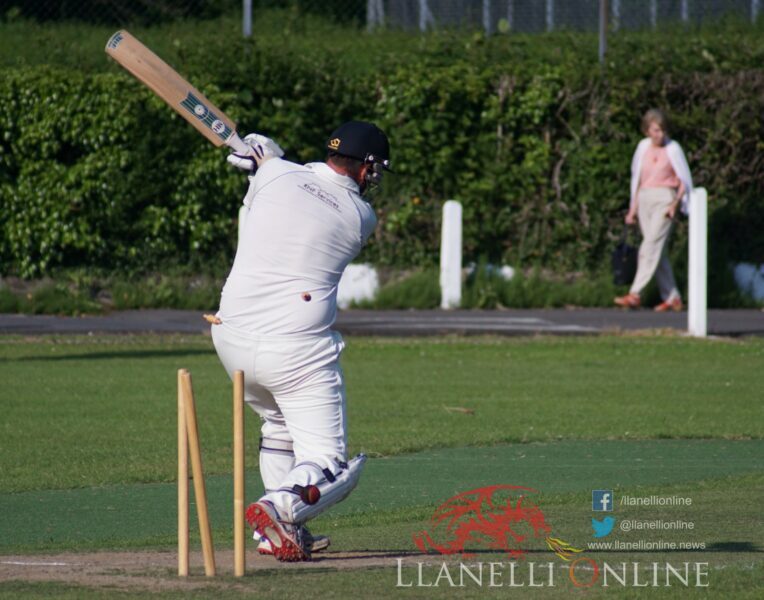 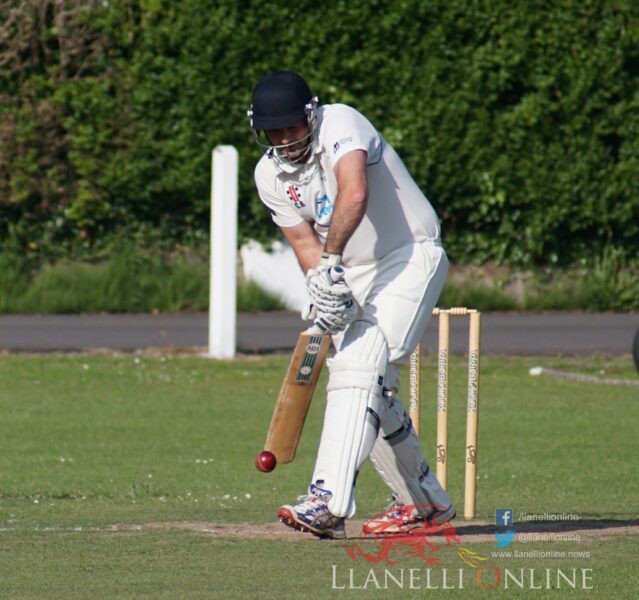 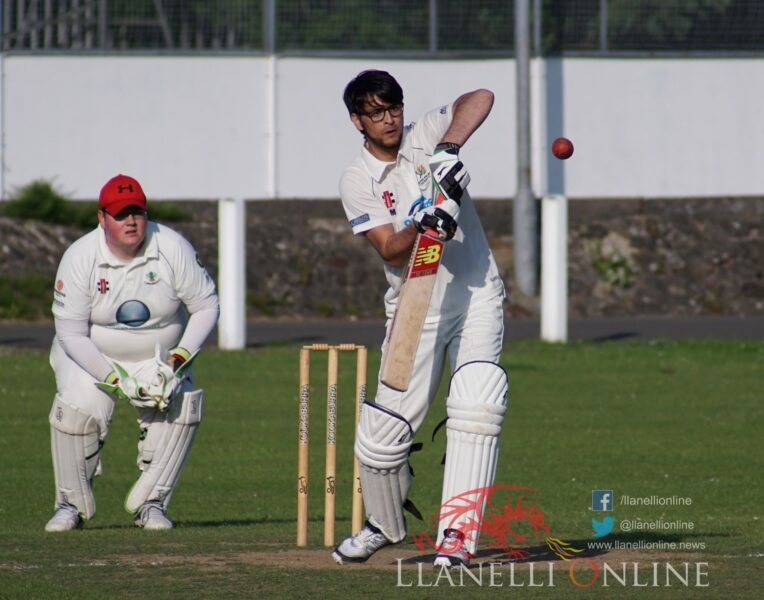 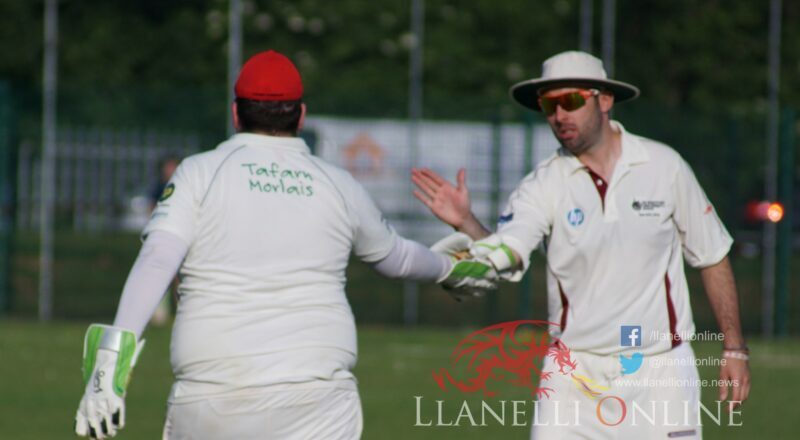 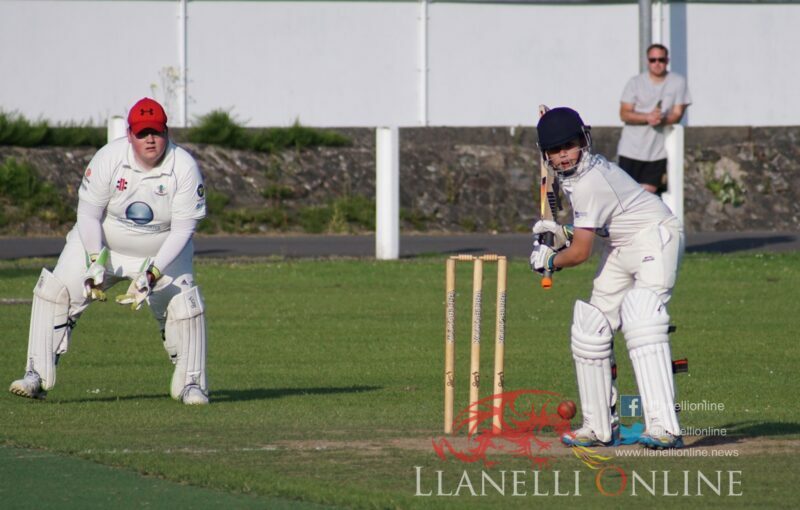 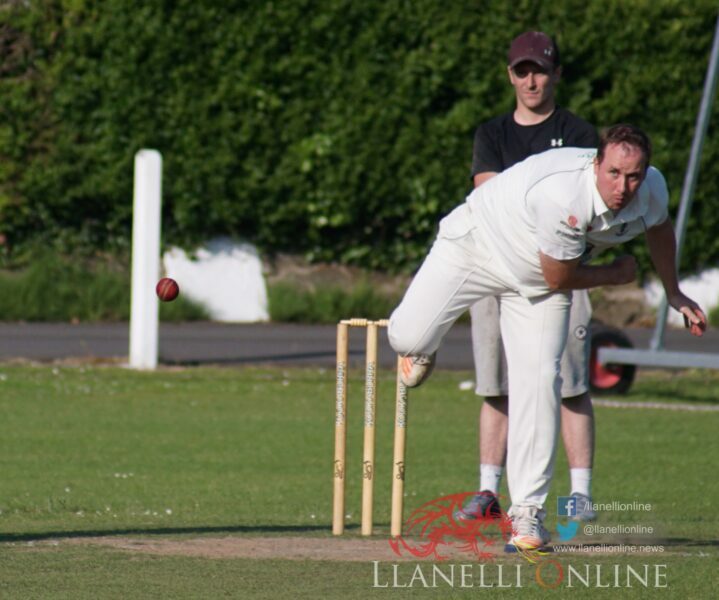 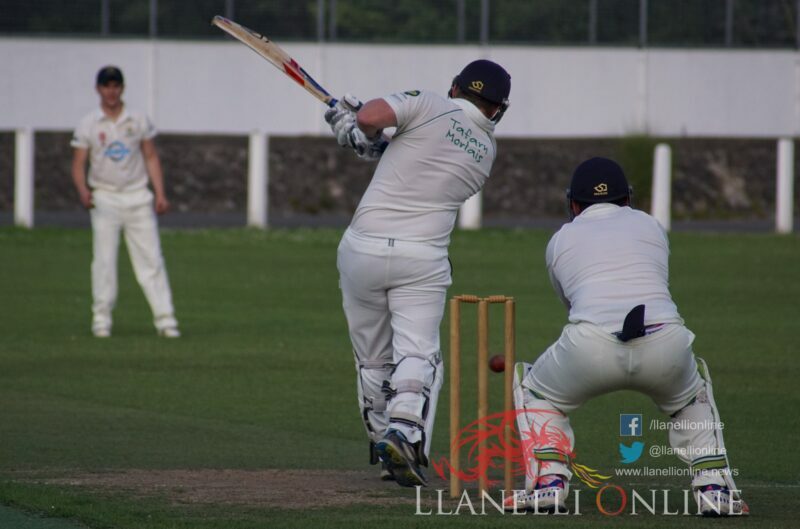 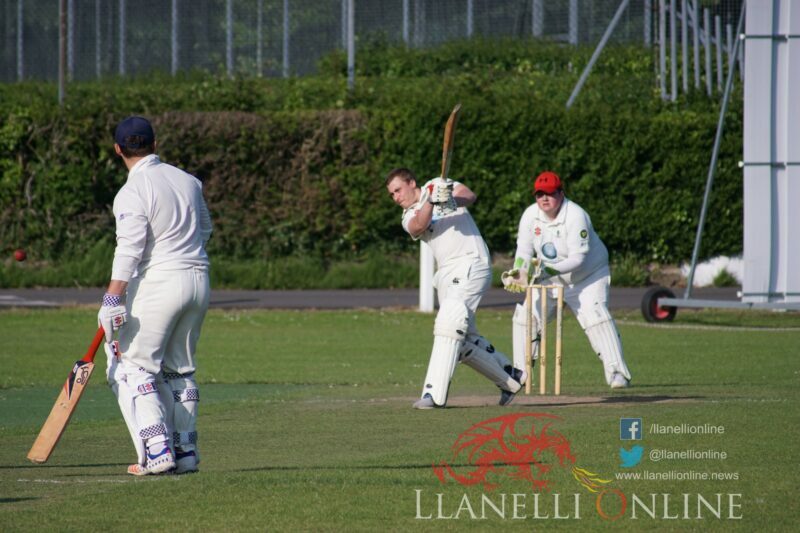 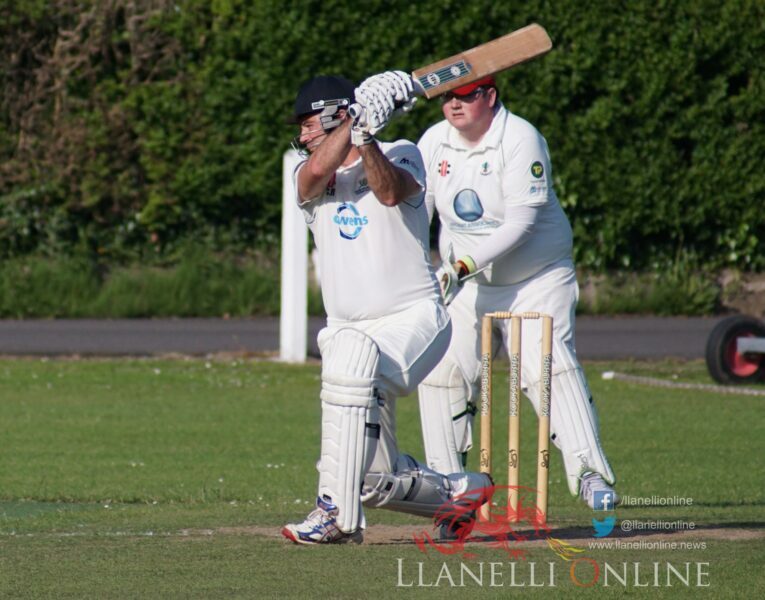 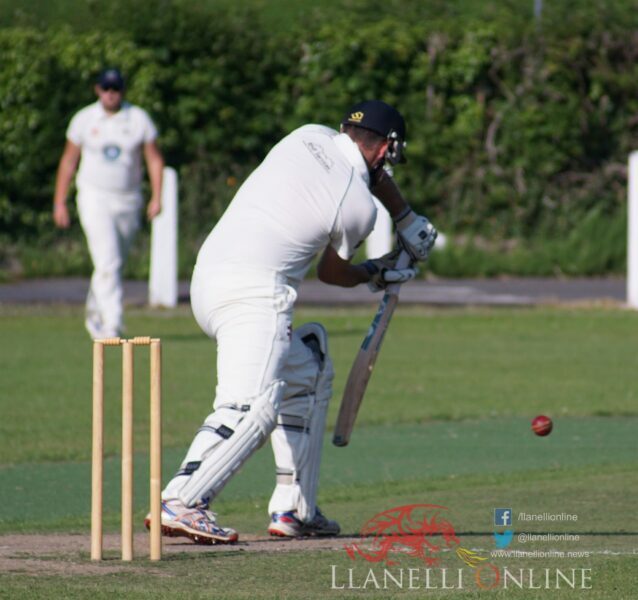 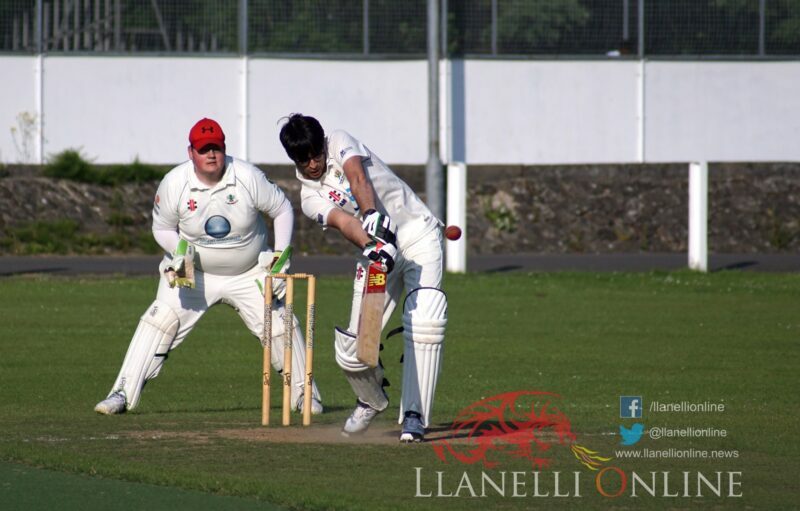 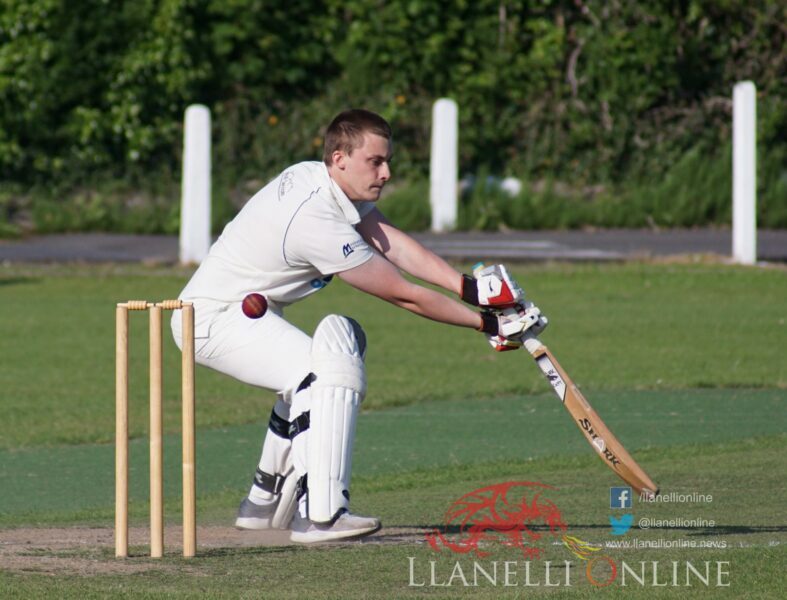 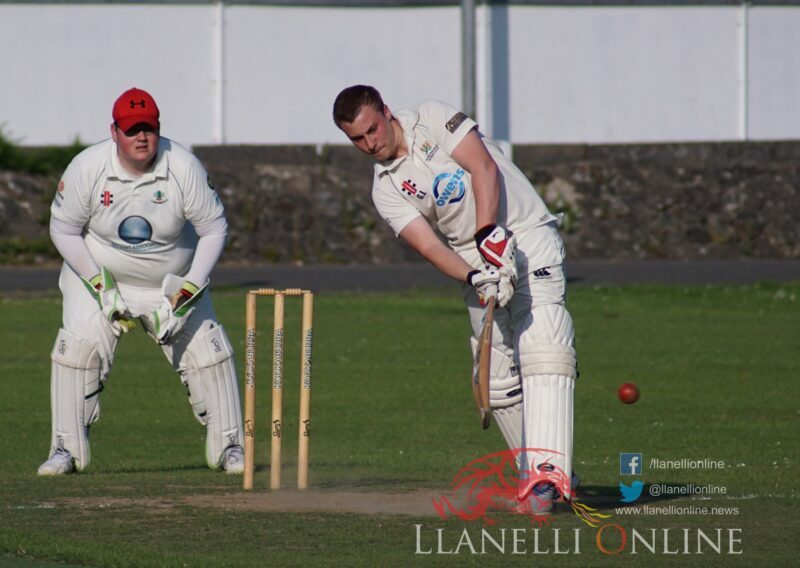 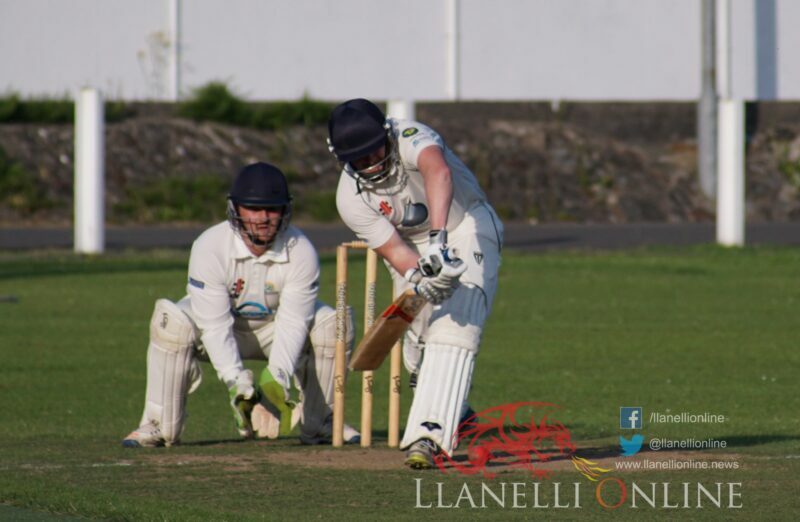 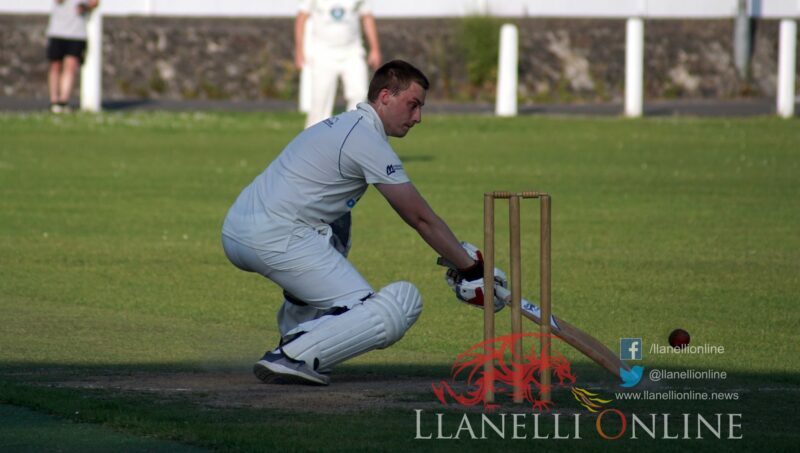 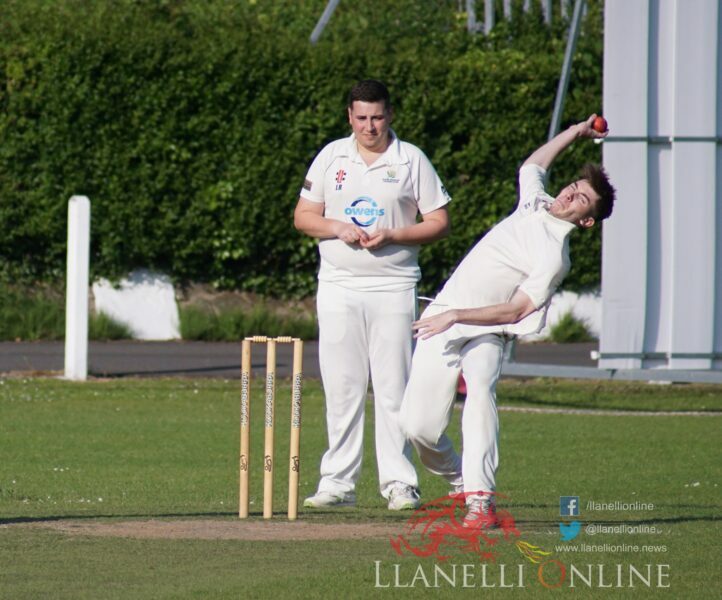 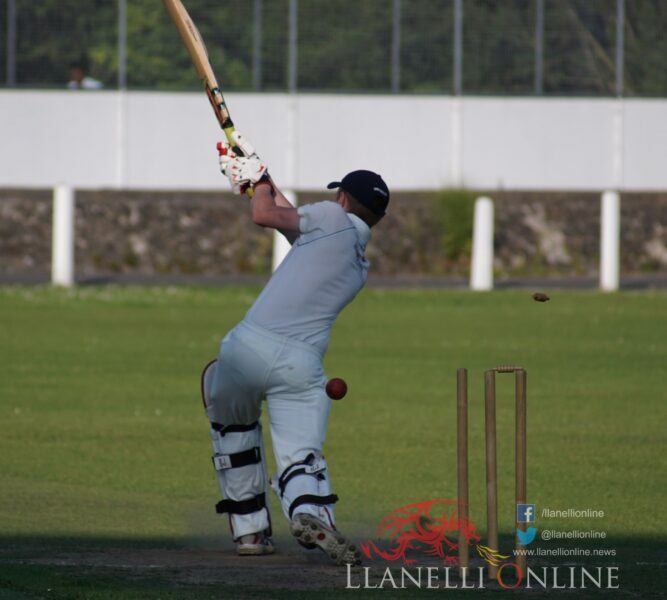 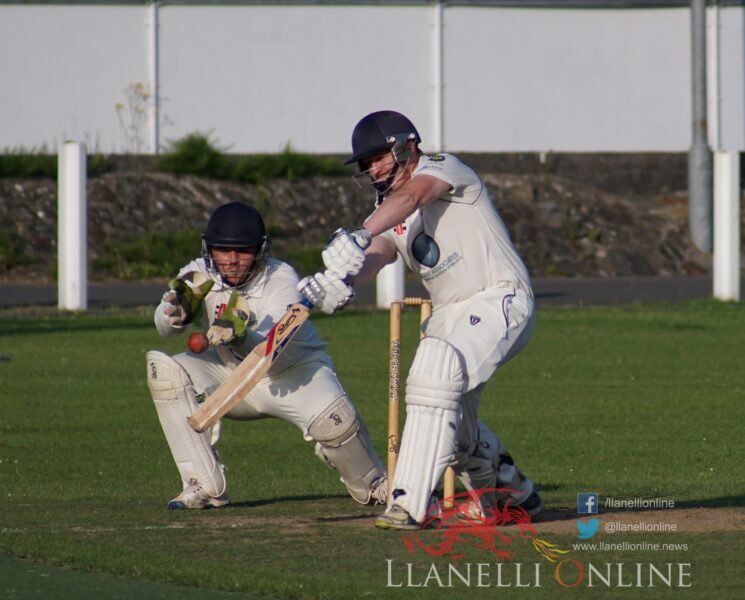 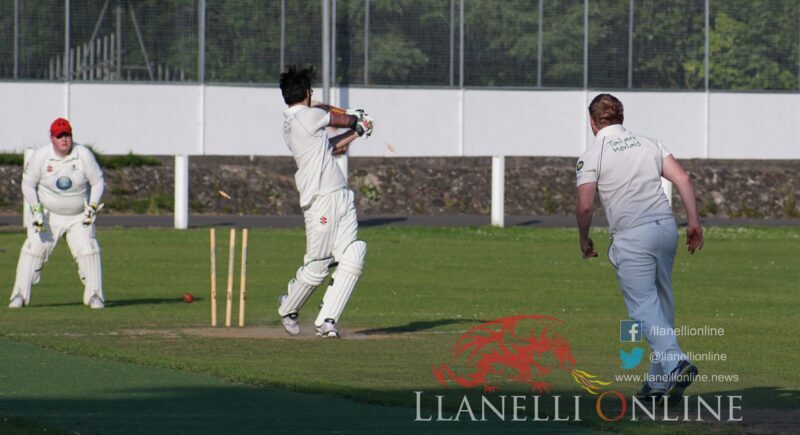 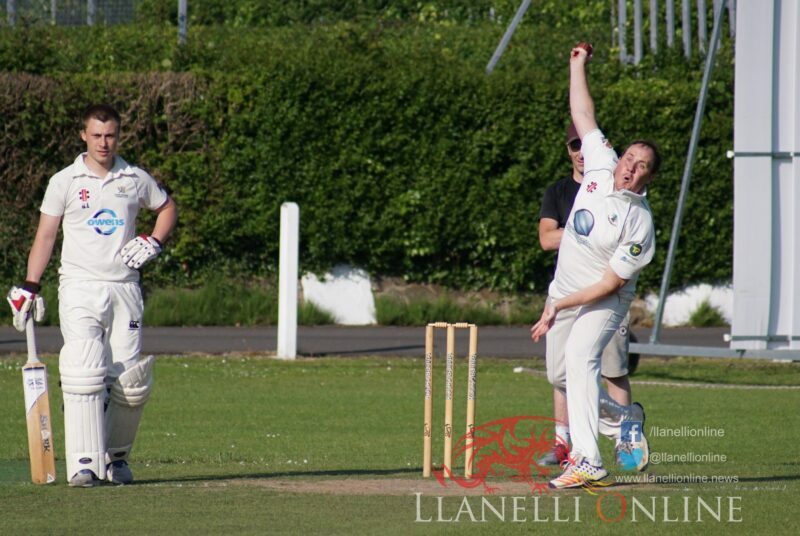 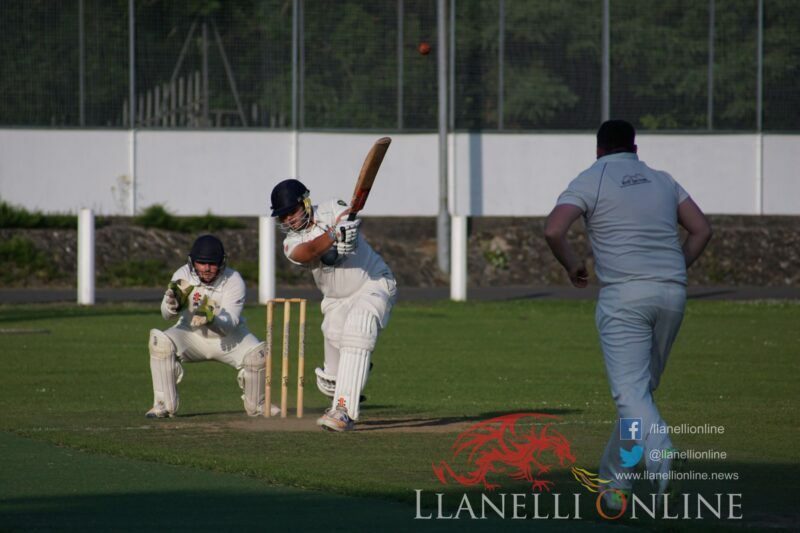 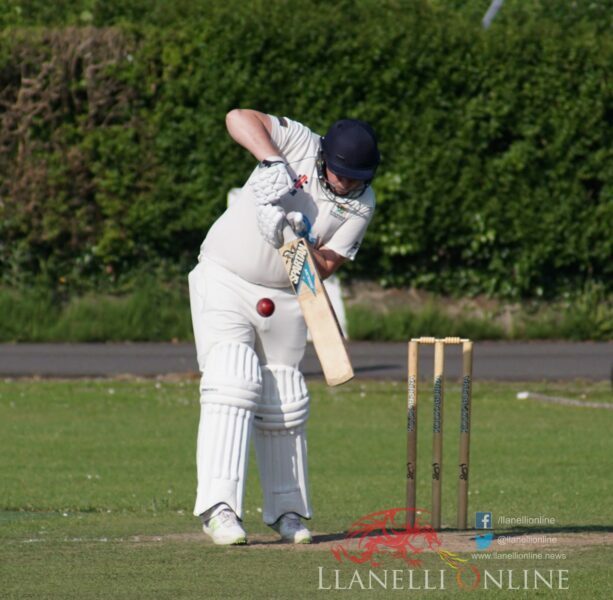 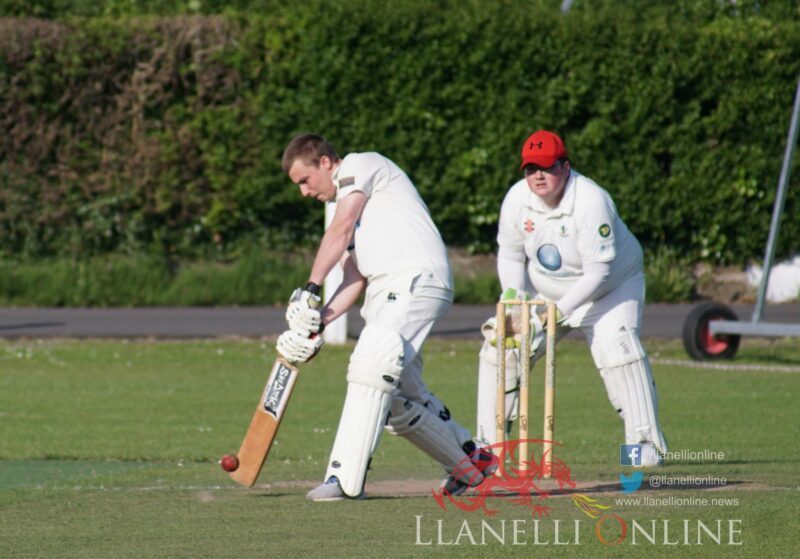 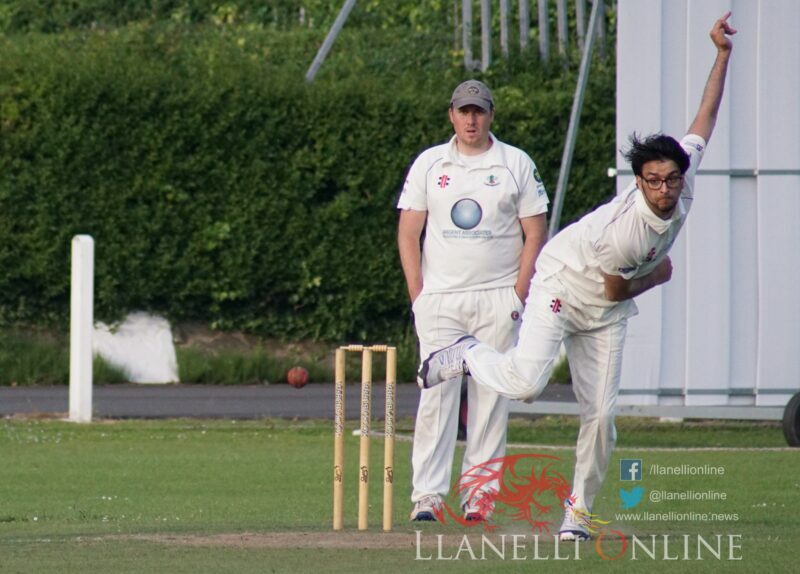 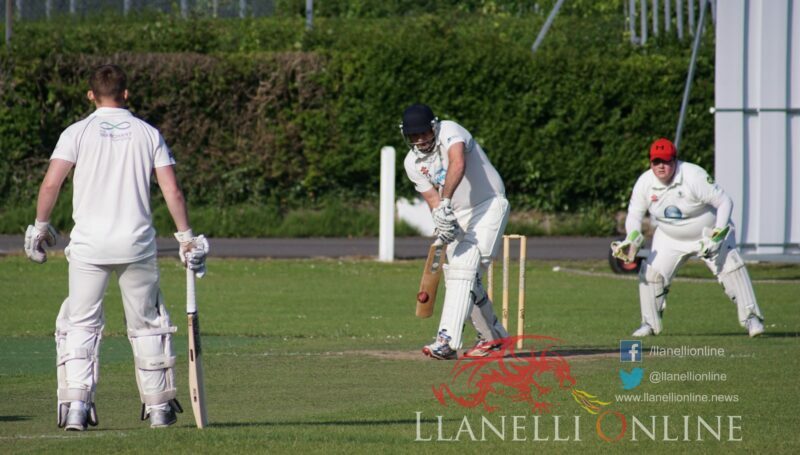 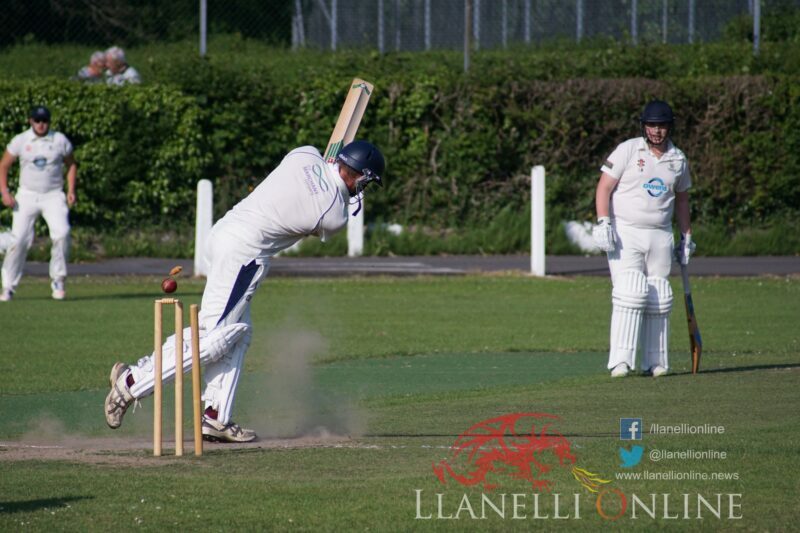 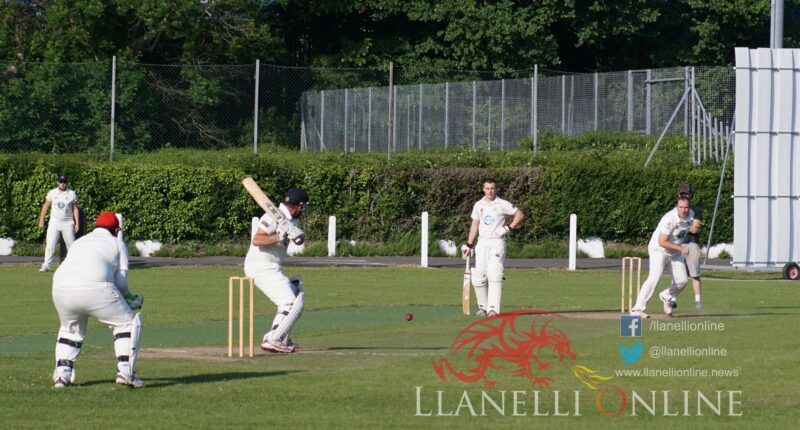 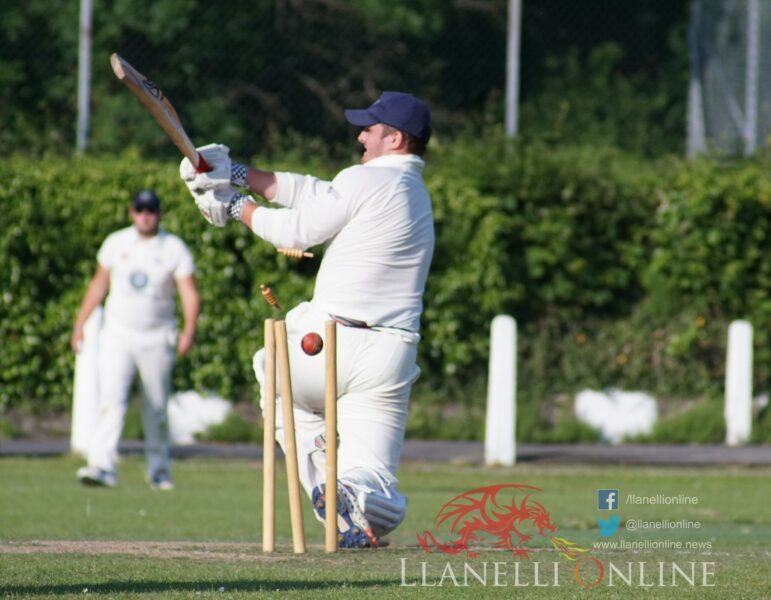 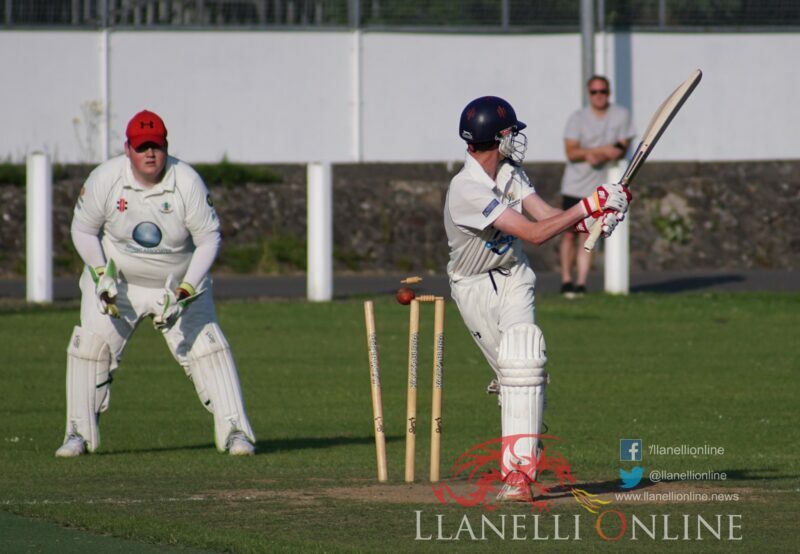 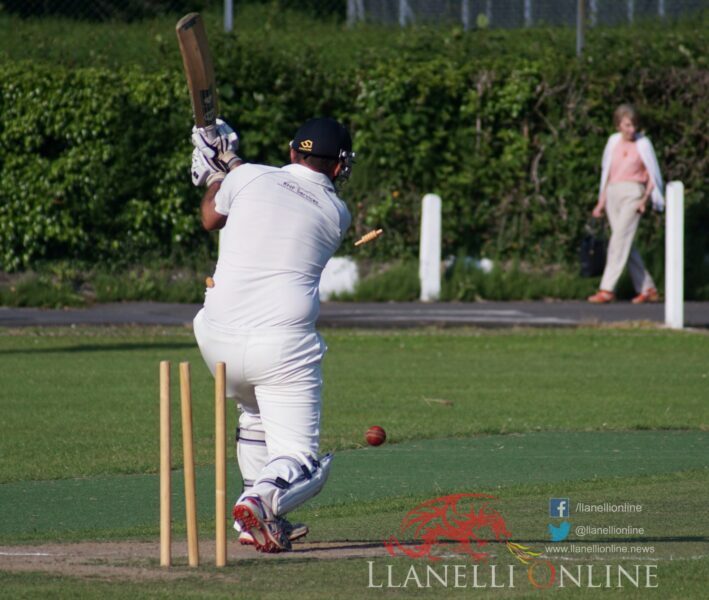 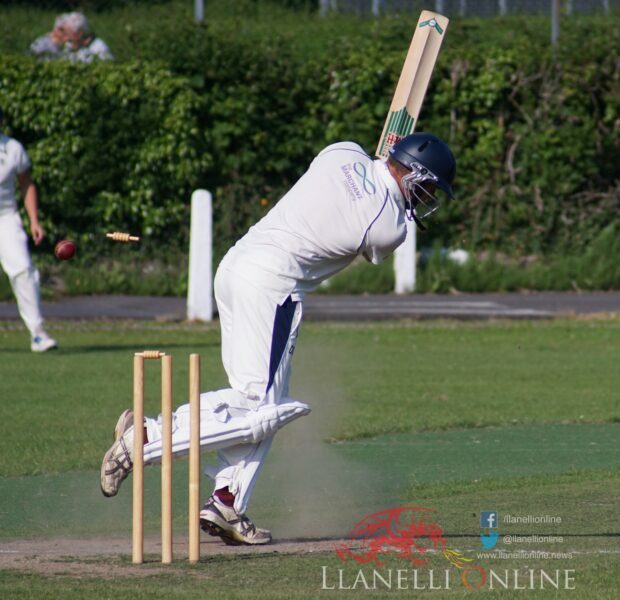 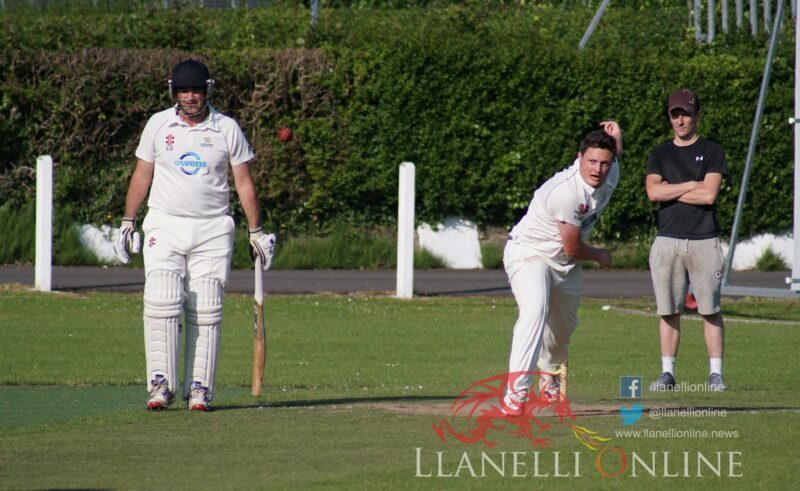 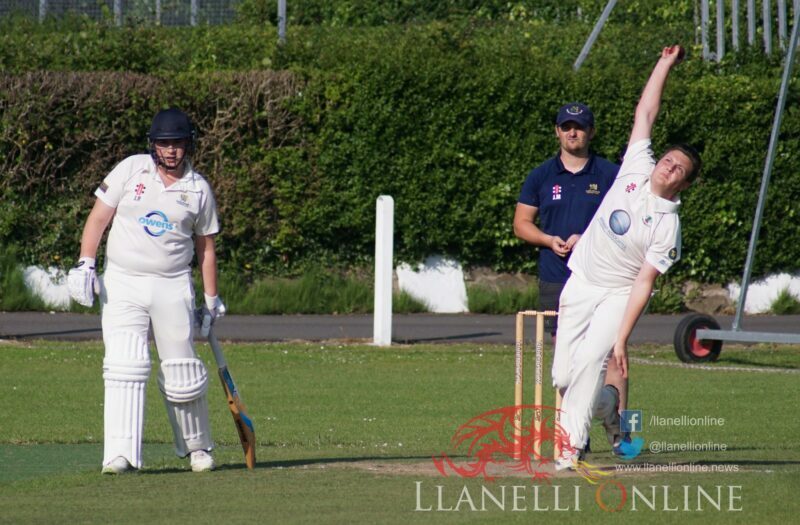 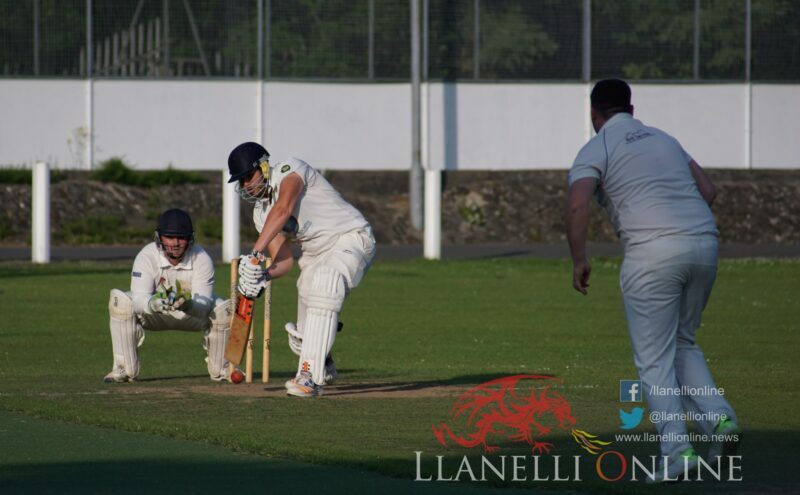 DAFEN defeated Llangennech by 39 runs today, Wednesday (June 6) in the All Wales Sport Midweek League fixture at Dafen Park. 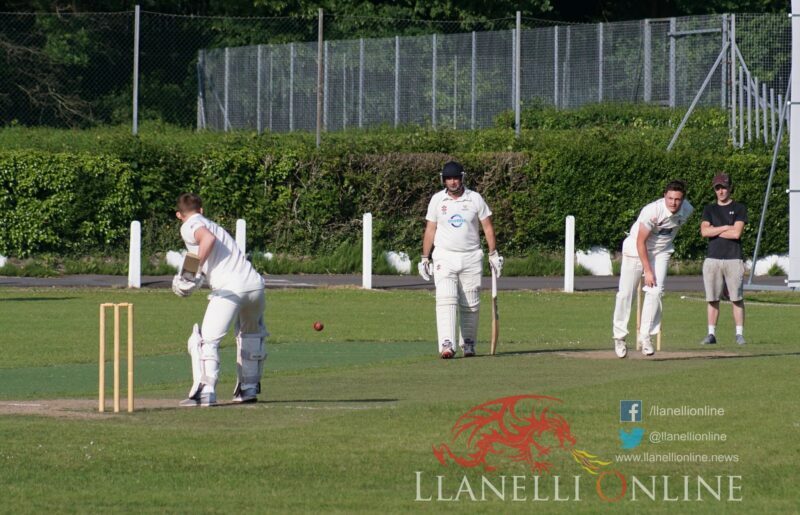 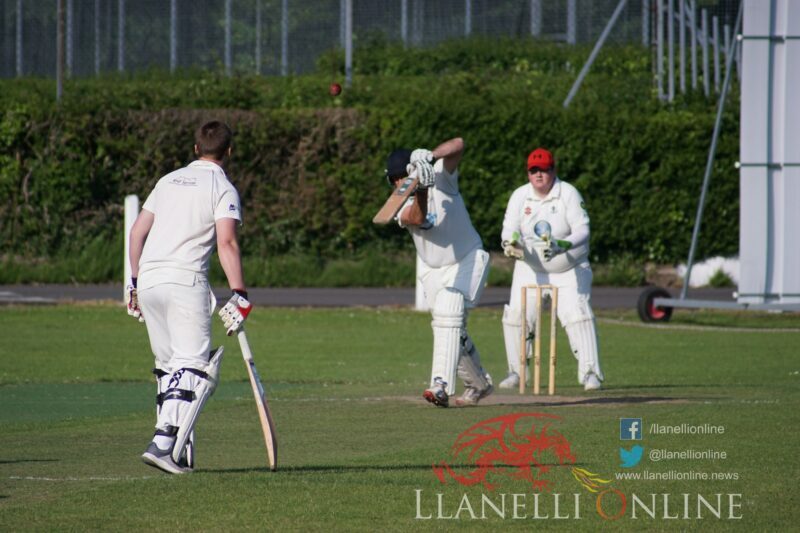 Dafen were put to bat first and were all bowled out for 127, claiming a number of boundaries on a dry and fast outfield. 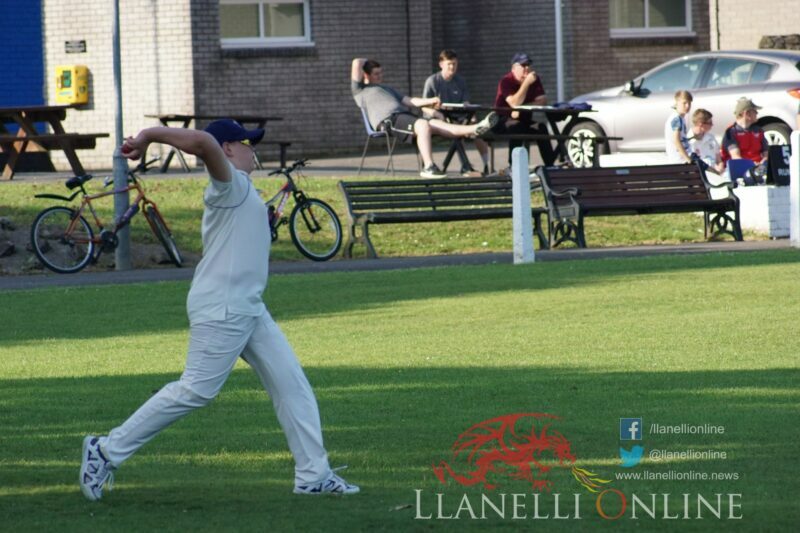 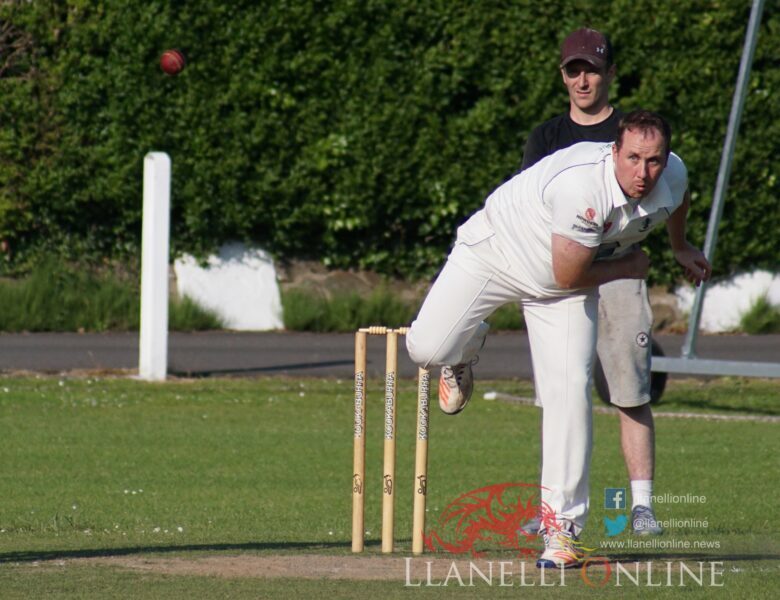 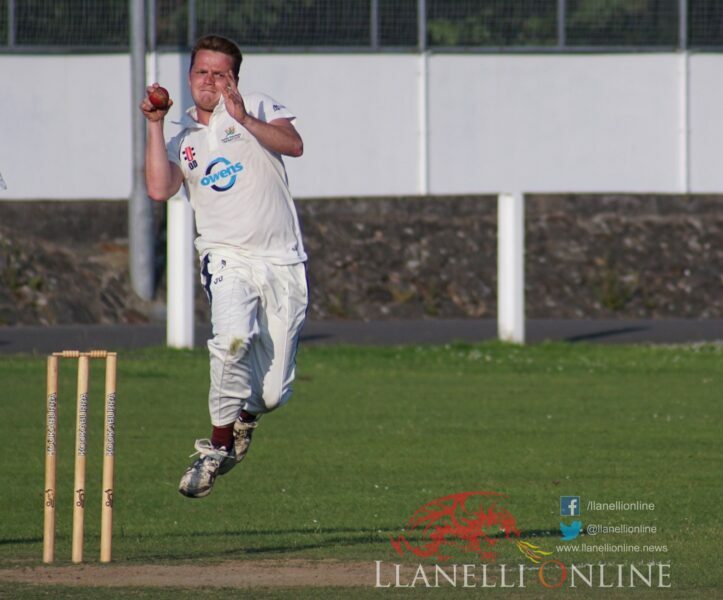 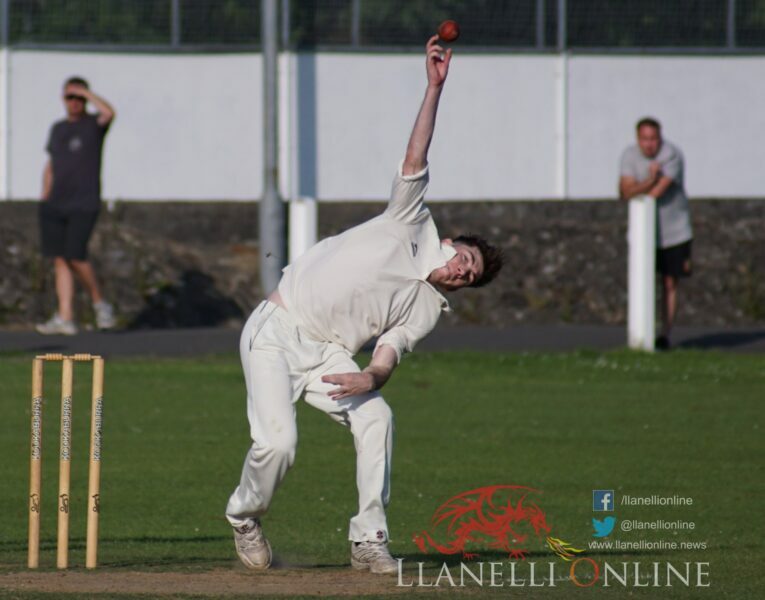 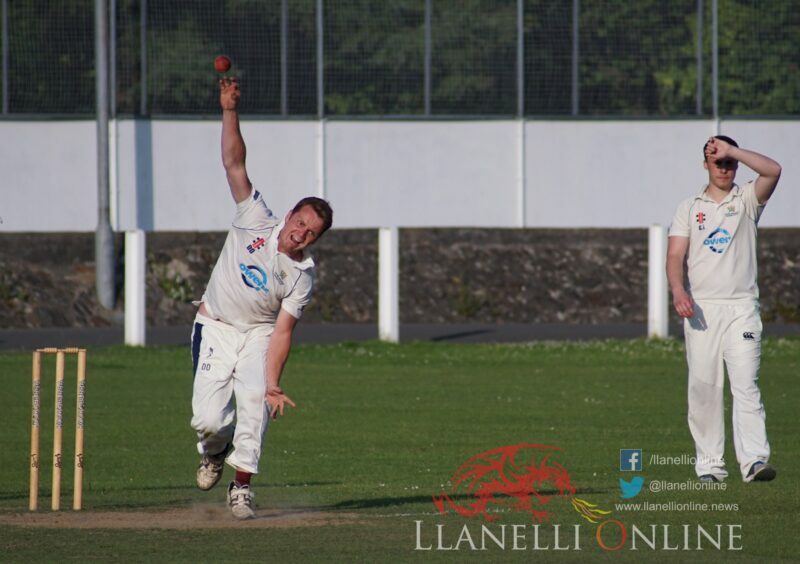 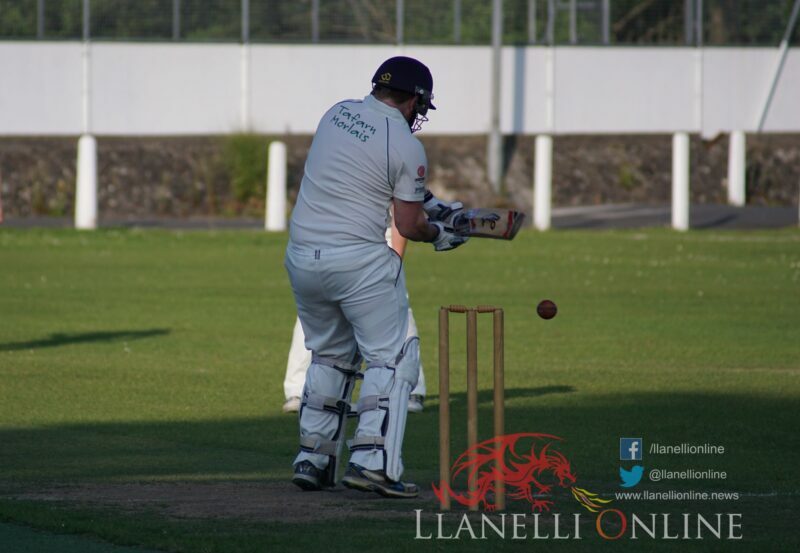 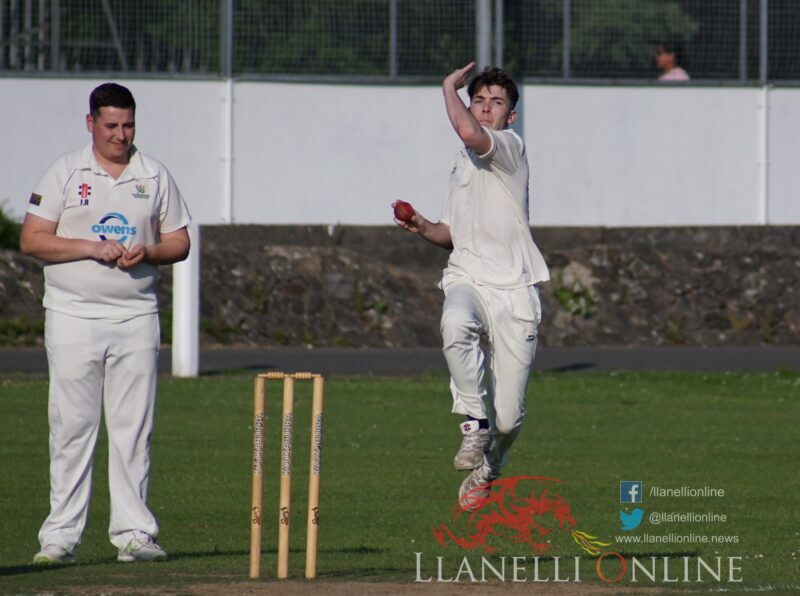 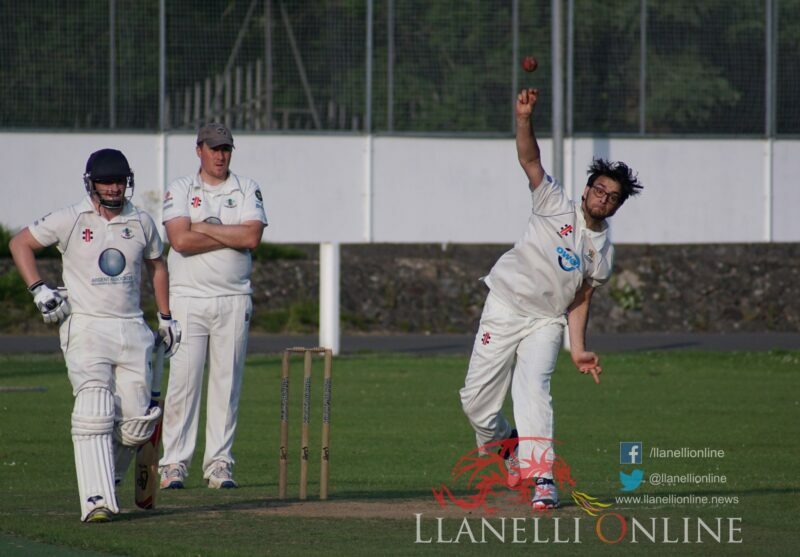 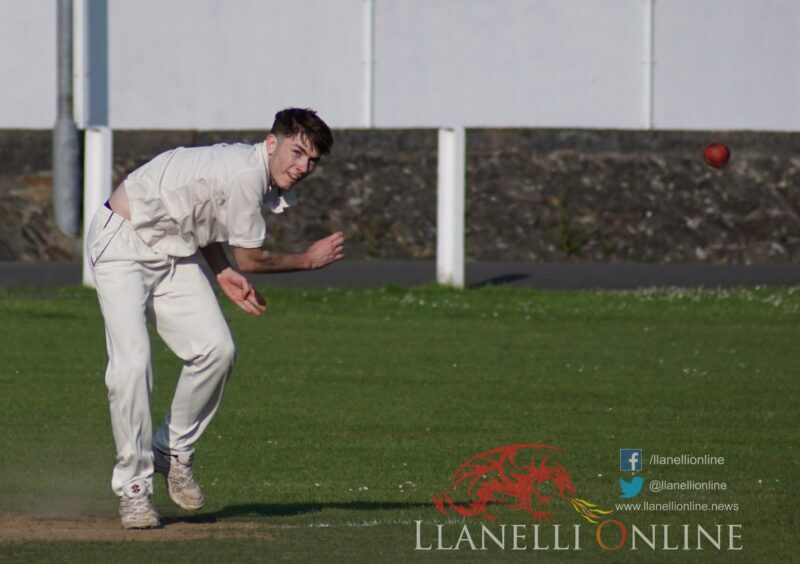 For Llangennech’s bowlers, Lloyd Francis took 4 wickets and was twice on a hat-trick ball. 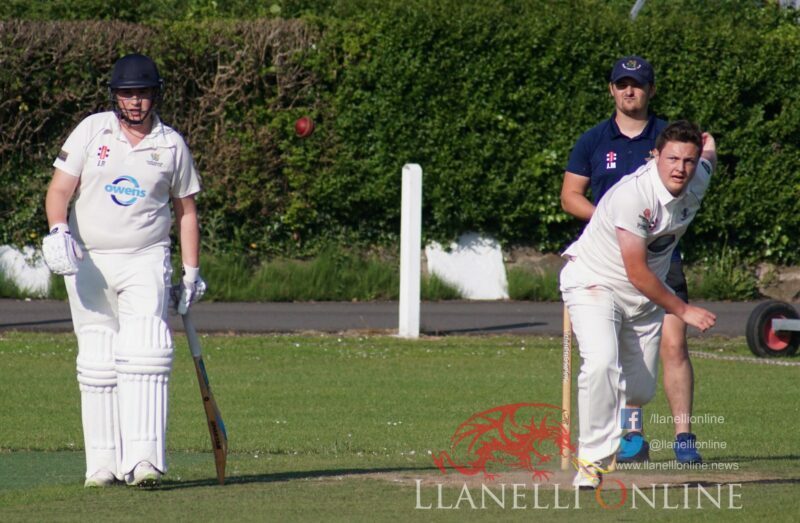 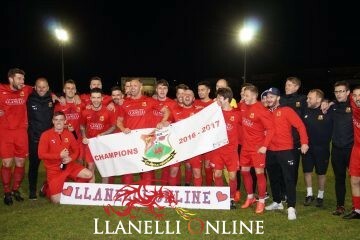 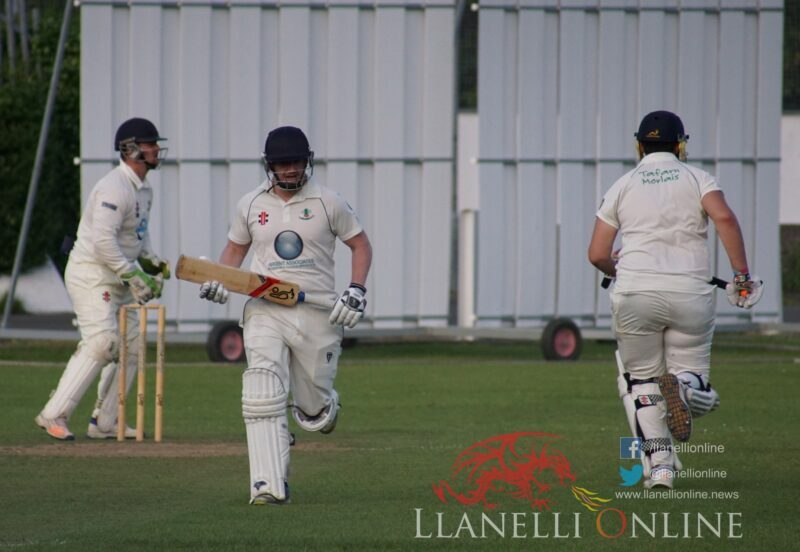 The visitors, through Matthew Jones (27) and Llyr Soady Jackson (19) managed to bring themselves to within touching distance of the required score. 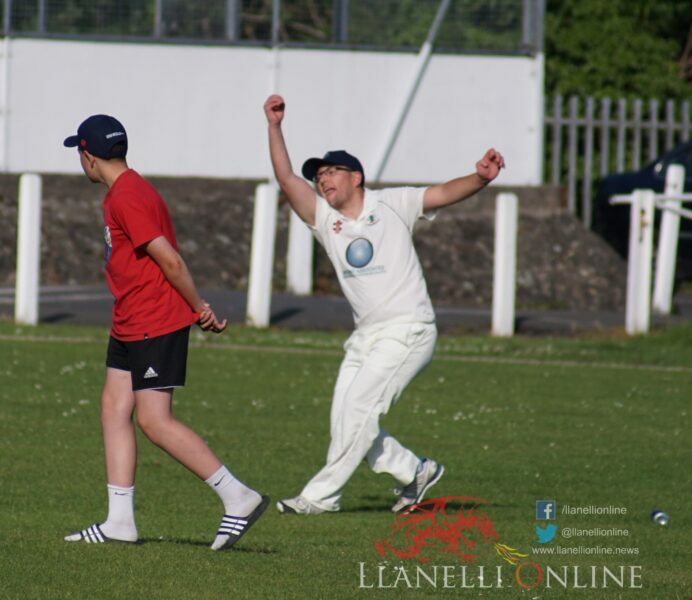 But wickets started to fall fast and cheaply as Llangennech finished with 88 runs. 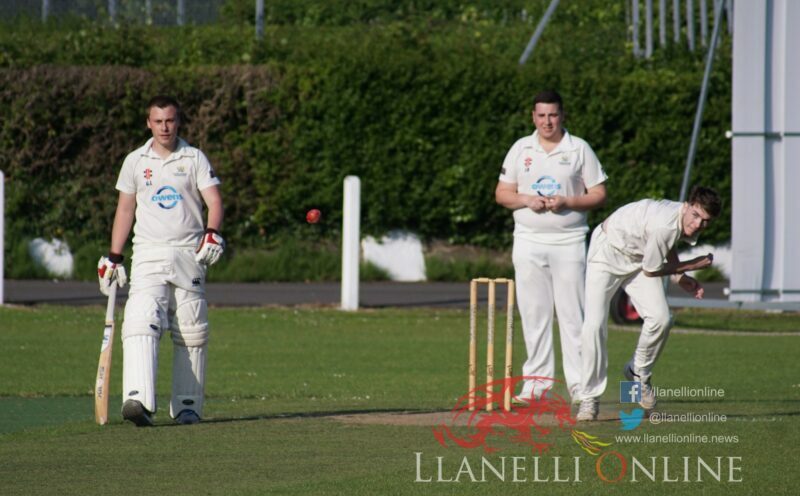 The win secures Dafen’s 2nd place position behind 1st placed Pontarddulais in the Midweek League table. 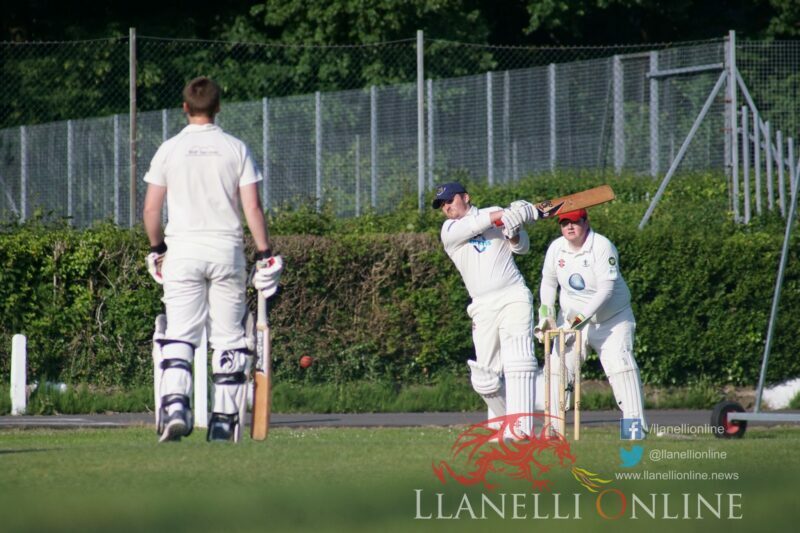 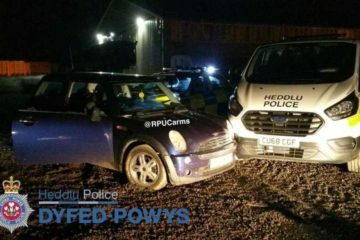 For Llangennech, they remain in mid-place above Felinfoel, Gowerton, Ammanford and Llanelli.